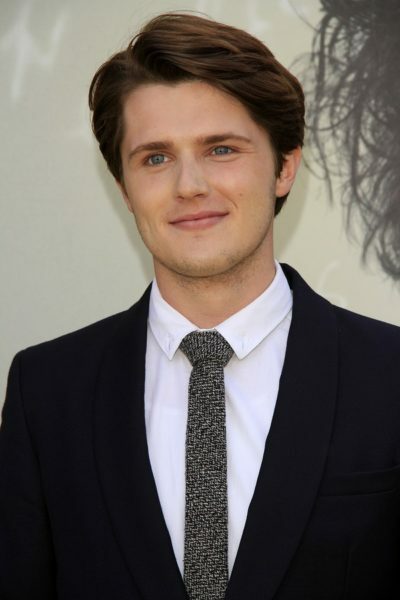 Eugene Simon is an English actor. His father was evidently born in Sri Lanka (of British Isles origin). Eugene’s paternal grandfather was named Arthur G. Simon. Eugene’s maternal grandfather was Major Michael Robert Horace Stopford (the son of Commander Robert Maurice Stopford and Elsie Helen Lawson). Robert was the son of Lt.-Col. Horace Robert Stopford and Marguerite Louisa Greathed MacDowell. Elsie was the daughter of Captain Francis William Lawson. Eugene’s maternal grandmother was Megan Williams (the daughter of Arthur Reyner Williams).